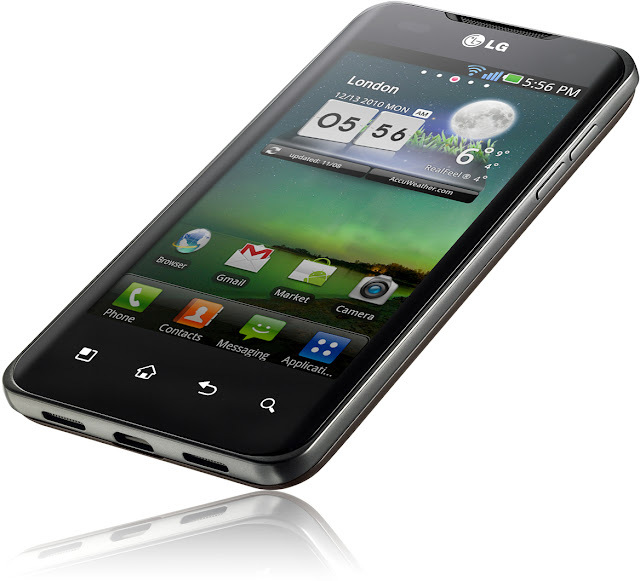 LG Optimus 2X is an Android smartphone that is available across the world. The device sports a Tegra-2 dual core processor. Thanks to its better performance with several features, LG Optimus 2X is expected to become one of the best Android smartphones of 2011. Currently, the smartphone plays on Andorid 2.2 Froyo. It can be upgraded to Android 2.3 Gingerbread. 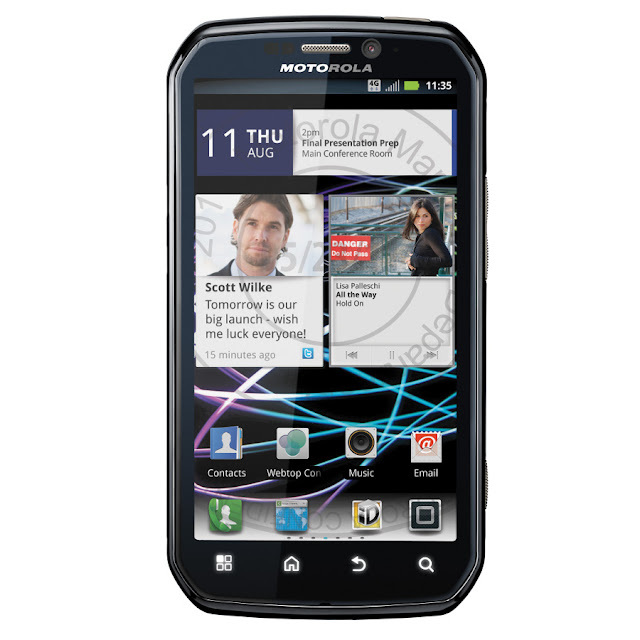 Motorola Photon 4G is the most recent Android smartphone on Sprint. 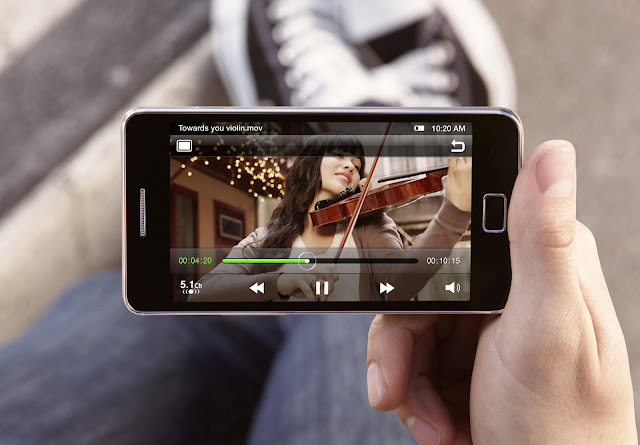 The 4G Android smartphone runs on a dual core Nvidia Tegra 2 processor for greater performance. Rather than a dual core and 4G smartphone, Photon 4G is a world phone, meaning that you can use it across the world with GSM networks. Sprint sells Android 2.3 Gingerbread-powered Photon 4G for $199.99. 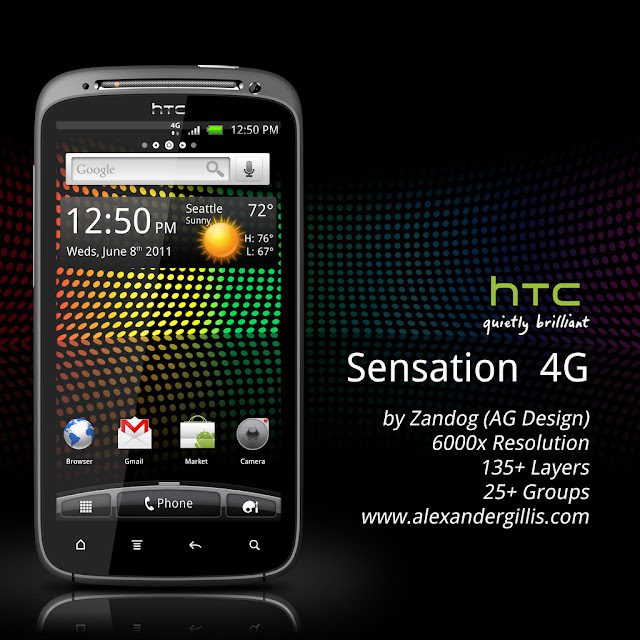 HTC Sensation 4G is one of the most advanced dual core smartphones of the time. Being directed to compete against Samsung Galaxy S II and Apple iPhone 5, Sensation 4G sports a Qualcomm MSM8260 dual core processor. The Android 2.3 Gingerbread smartphone has a 4.3-inch HD display with a resolution of 540 x 960 and an 8MP rear camera with LED flash. It was the star of CES 2011. Motorola announced Atrix 4G with another dual core smartphone Droid Bionic. Though Bionic has not yet hit the stores, Atrix that made entry on AT&T in February has been attracting better reviews since then. Atrix 4G mounts a 1 GHz dual-core processor, 1GB RAM and 16GB on-board storage capacity. More than its 4G and dual core feature, Motorola Atrix is featured for its laptop dock accessory that can help view the contents of the device on a larger platform. LG Optimus 3D P920 is another key dual core smartphone. 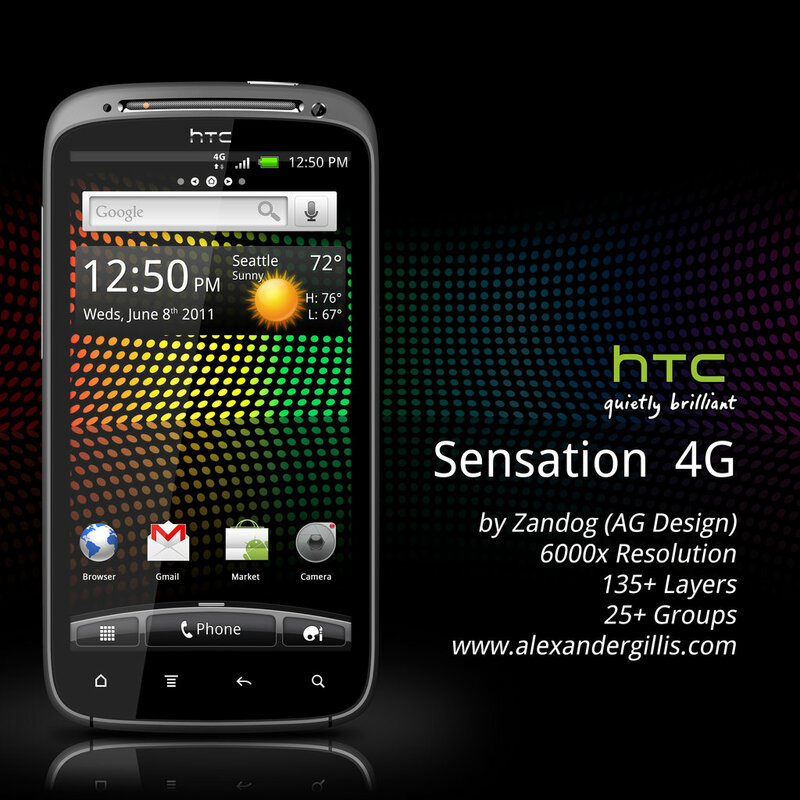 The Android 2.2 smartphone has a 1GHz TI OMAP4 processor. 4GB of DDR2 memory, 8 GB built-in storage make the device smarter. The biggest feature of LG Optimus 3D P920 is its 4.3-inch stereoscopic LCD. The device has various connectivity options such as GPRS, EDGE, Wi-Fi, and 4G HSDPA that offers up to 14.4 mbps speed. Motorola Droid 3 is the successor to the celebrated Droid 2 Global. 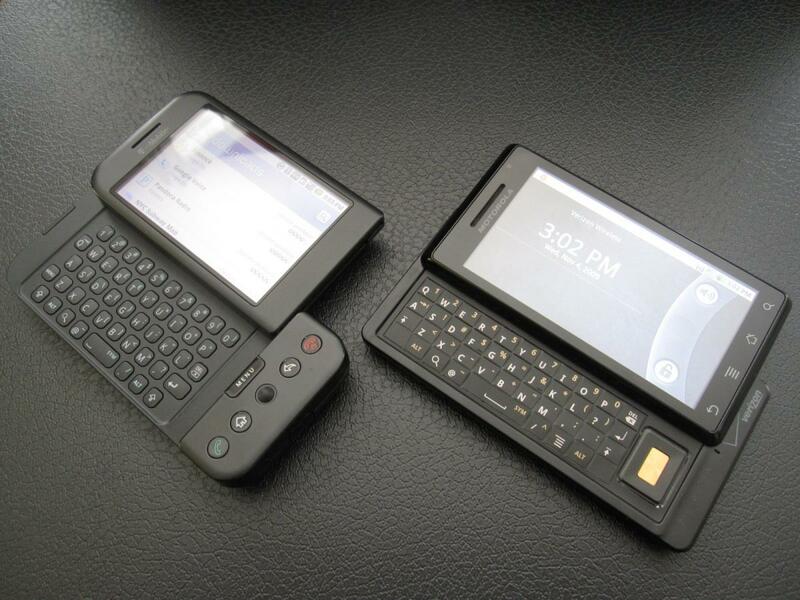 The QWERTY slide-out keypad-featured Droid 3 is said to be one of the thinnest Andorid smartphones in the world. The device is equipped with a dual core 1GHz processor, 16 GB internal memory and several breathtaking features. DLNA, MicroSD card slot, and Wi-Fi hotspot are some of them. TAKE Janus KM-S200 from the Korean telecom company KT is the world’s first smartphone to run on 1.5GHz dual-core processor (Qualcomm MSM8260). 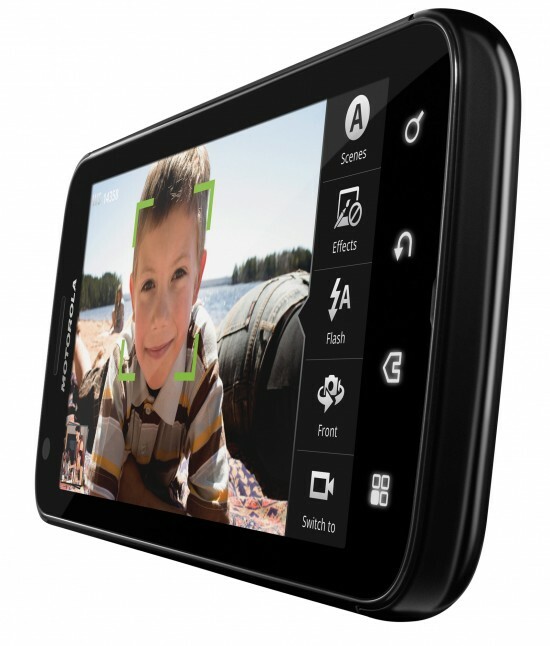 The device has a 4.3-inch qHD touchscreen with a resolution of 540 x 960 pixels. 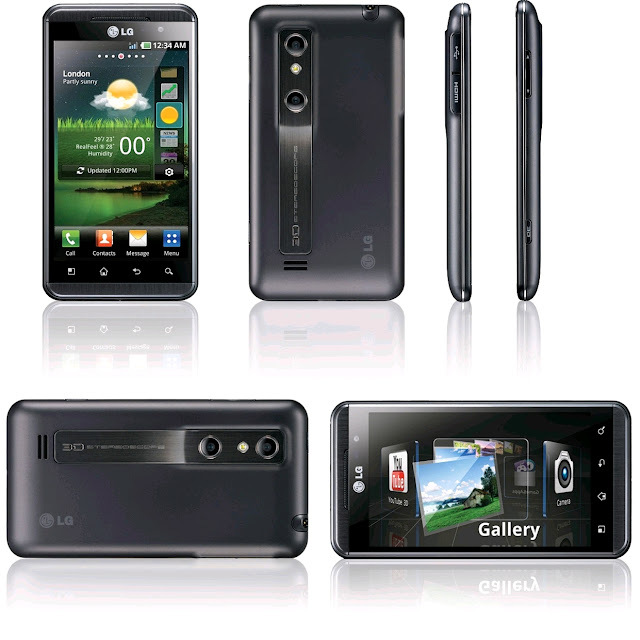 1GB RAM, 16GB built-in storage, Adreno 220 graphics and 8-megapixel cam with 1080p video recording are a few of the Android 2.3.3 Gingerbread smartphone’s features. With the launch of the dual core smartphones in the mobile phone industry, it is expected to change the whole scenario of the high end smartphones. The more powerful processor provides extreme possibilities when it comes to the power of the smartphones. The LG Optimus Black is the latest phone from LG though it will be aiming to harness all the advantages from the usage of the dual core processor. Samsung Galaxy S II will be the most competent Android dual core smartphone of the year. The successor to the Samsung Galaxy S that fought well against Apple iPhone 4 comes with a dual-core 1.2GHz ARM Cortex-A9 processor. 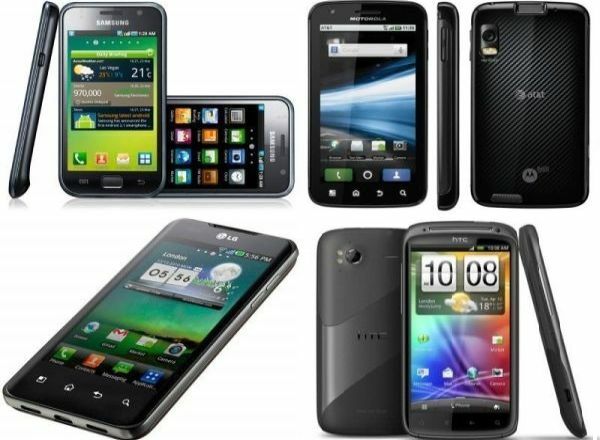 The new smartphone from the South Korean technology maker is expected to become a huge rival to iPhone 5. Indicating the device’s popularity, Samsung has sold out more than 5 million units of Galaxy S II in its first 85 days across the world. The Andorid 2.3 Gingerbread smartphone has a 4.3-inch screen with a resolution of 480 x 800 pixels. Samsung’s Super AMOLED display and a bundle of other features make the device shine over its competitors. T-Mobile has unveiled HTC myTouch 4G Slide with a 1.2GHz dual-core MSM8260 Snapdragon processor from Qualcomm. As its name suggests, the HTC smartphone has a charming slide-out keypad. 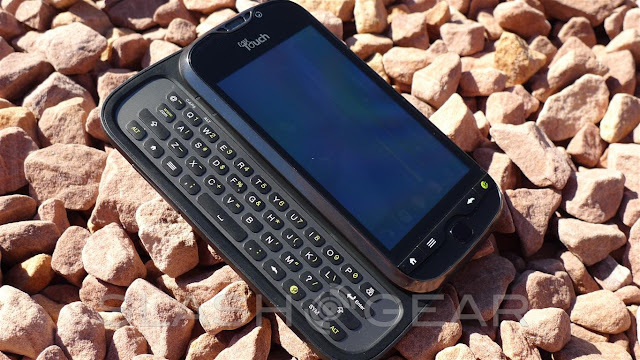 768MB RAM, Adreno 220 GPU and many other features make myTouch Slide different in the market. The device has a 3.7-inch WVGA Super LCD with 800×480 pixels.